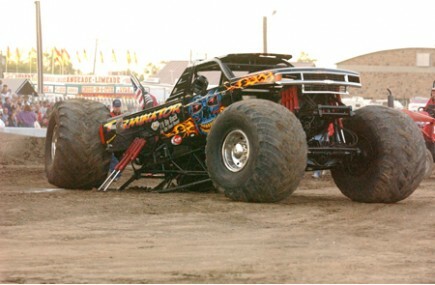 See the most awesome metal munching monster truck super stars in all out war. These guys don’t hold anything back and are out for blood. Check the event pages to see the lineup for your hometown. All shows include some of the nation’s top trucks and usually a ride truck to give you the ride of your life. Don’t forget to stay around after the show and join us at the novelty stand to get autographs of all your favorite drivers.